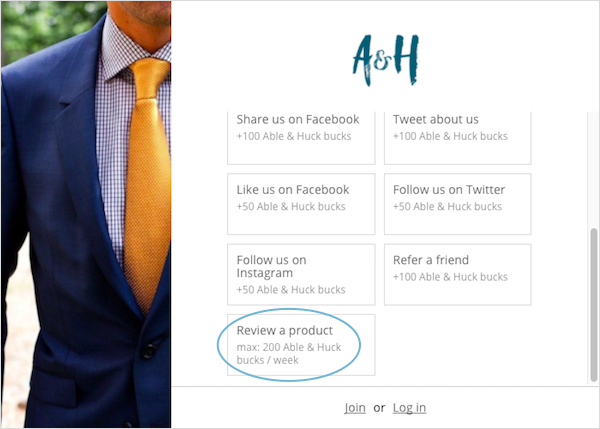 Your 'product review' points reward encourages your members to write reviews for your products on your online Shopify store. 🔓 Product Reviews are unlocked on the Marsello Pro Plan. 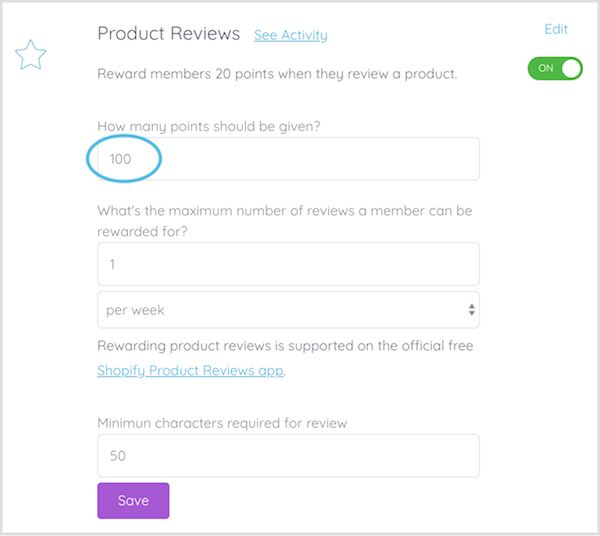 📝 Note: To reward members for product reviews, Shopify's free Product Review App is required. 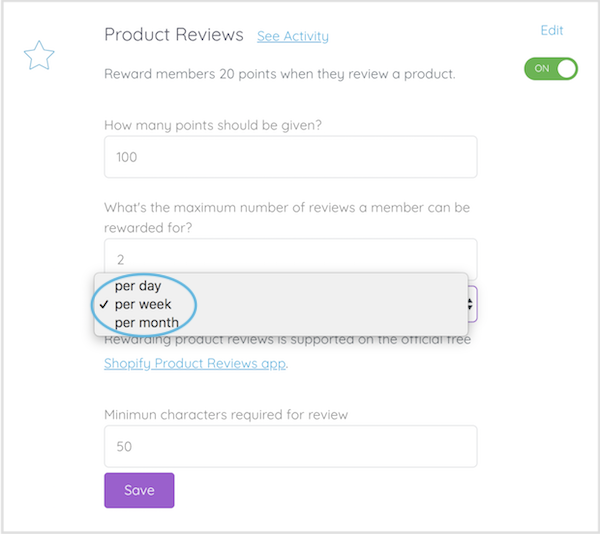 Add the minimum number of characters required in the review before the customer will be rewarded points. This is optional and defaulted to 0. 📝 Note: In order to match the review to the member, they will need to enter their email address when leaving a review. This is also really handy for you, as it means if anyone is unhappy, you have their email address to go back to them and make it right. To enable the email address on product reviews, simply go to your Review App settings: Under Review form text and make sure Author's email is required. 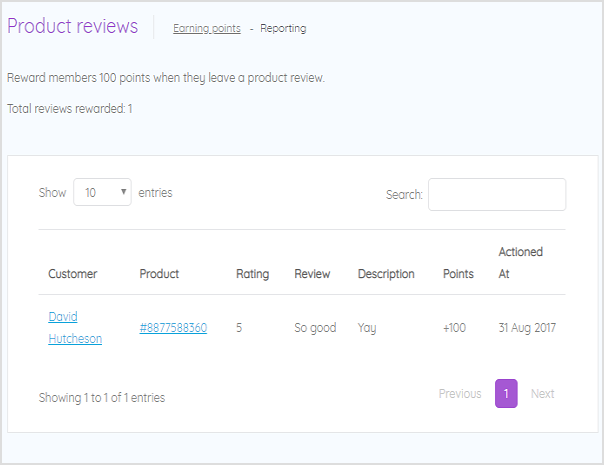 When a member logs in to their account and visits the Earn tab of your loyalty widget, they will see your Review a product action. This is not a button, instead it tells them the amount of loyalty points they will earn for reviews, and the frequency that they can earn points. 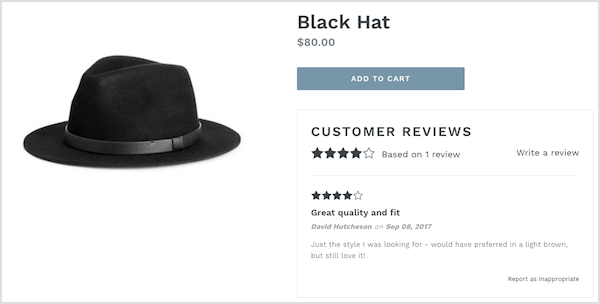 Members can then leave reviews on products in your store via the Shopify Product Reviews app. Then they will be rewarded loyalty points accordingly. If a member continues to leave additional reviews, they will only receive points the number of times you have specified in your settings. 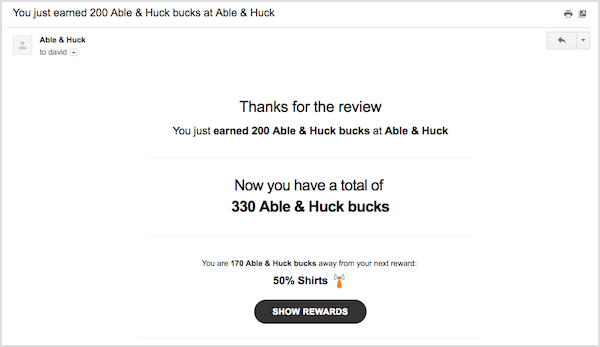 If you have your Earned Points email notification turned on, the loyalty member will also receive an email notifying them about the points they earned for the review.